Christin was a visiting artist for our programme Art on the Farm during the summer of 2011. She is an artist, photographer, educator, and sustainable food advocate. She holds a MFA in Imaging Arts from Rochester Institute of Technology  and a BFA in Art and Visual Technology from George Mason University . Her photographs have been displayed in solo and group exhibitions and appeared in both online and print publications. Christin promotes sustainable food practices through photography and community development. 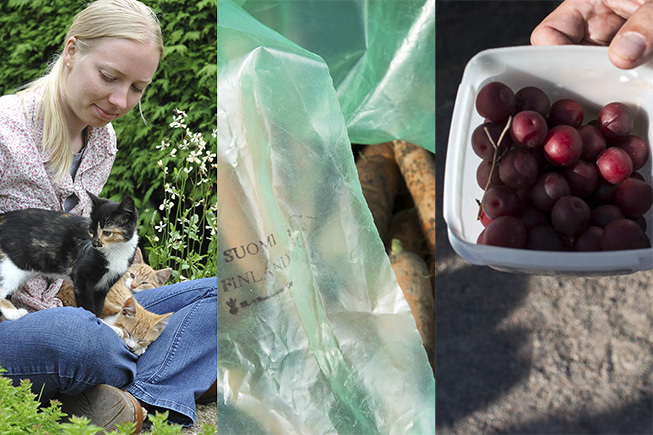 She is currently residing in Helsinki, Finland, as a U.S. Fulbright Fellow, documenting Finnish food culture.